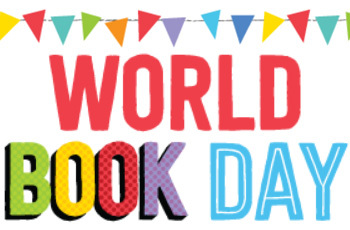 What a fantastic day we have had for World Book Day! Children all made a huge effort and staff did too. We all had great fun celebrating books and reading. Thank you for supporting such an important day for your children.